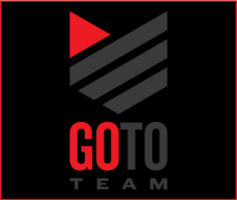 Go To Team won the Telly Award for ING’s Run for Something Better. The award came in yesterday and we decided to make a little video in its honor. We were very excited to win something for this piece in particular. The Run for Something Better is a program developed by ING, in conjuction with the NY Marathon, to teach kids exercise habits that will last a lifetime. The Dave Baker crew travelled to New York City for this one and spent a few days chasing kids around the track. They had a great time and spent the following three days recovering. Maybe if the Run for Something Better program had been available to the Baker crew when they were kids, then they would be in better shape today! Ryan Cockrell edited this piece back in November of 2006. It was a fun piece to work on and winning the Telly makes it even better.